ファンの選択: "Make It So." /" Engage." 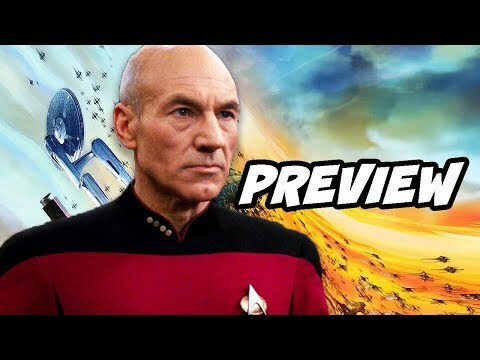 Do あなた like Patrick Stewart as Jean-Luc Picard? A pair of TV veterans are beaming aboard the upcoming Jean-Luc Picard 星, つ星 Trek series: Santiago Cabrera (Salvation) and Michelle Hurd (Blindspot) have joined the cast as series regulars, TVLine has learned. As a child, Picard suffered from rare disease that left him hypersensitive to any kind of sound. What was the name of this condition?